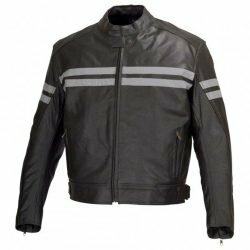 This Mens black and Grey jacket is loaded with all the features you need while out there on motorcycle. Five pieces of CE rated armor for elbows, shoulders and back come pre-installed at no extra cost. 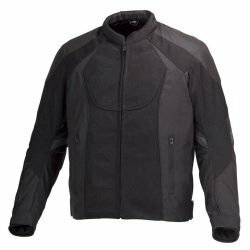 Fully removable insulated thermal quilted liner for colder rides. Remove the liner on warmer rides and you know what, the best of all features, the zippered removable arm sleeves!!! Just convert it in to a shirt style jacket. 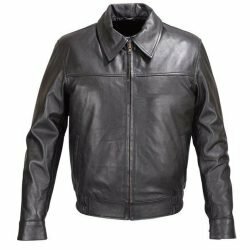 This is quickly going to become your favorite jacket!! 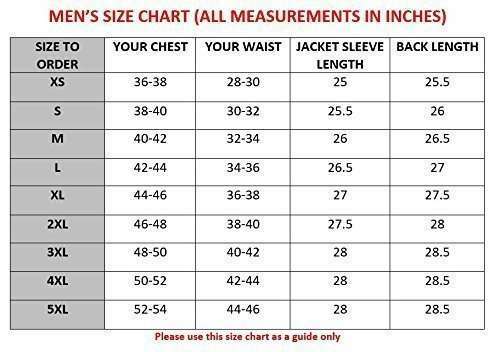 Go for it as no one other than Wicked Stock puts so many features in to a jacket at this price!!!! 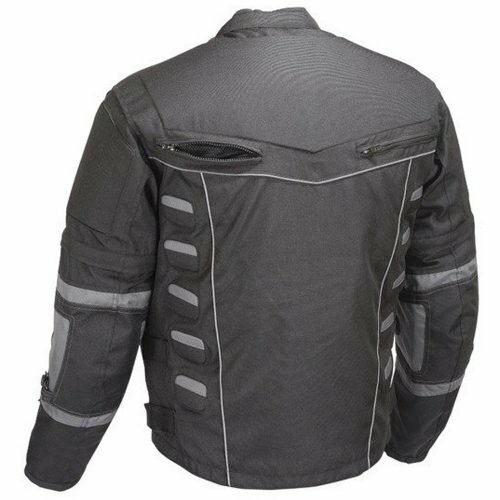 This Mens black and Grey jacket is loaded with all the features you need while out there on motorcycle. Five pieces of CE rated armor for elbows, shoulders and back come pre-installed at no extra cost. 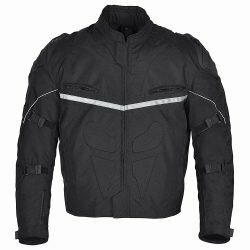 Fully removable insulated thermal quilted liner for colder rides. Remove the liner on warmer rides and you know what, the best of all features, the zippered removable arm sleeves!!! Just convert it in to a shirt style jacket. 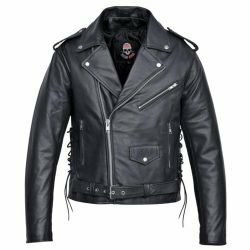 This is quickly going to become your favorite jacket!! 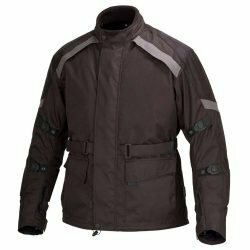 Go for it as no one other than Xtreemgear puts so many features in to a jacket at this price!!!! 100% breathable and highly abrasion resistant outer shell made of 600 Denier Polyester. Four-vent ventilation system – two chest level front intake vents and two back exhaust vents. One left chest pocket for ID etc. One left inside big snap pocket with elasticated straps for holding cell phone, wallet etc. 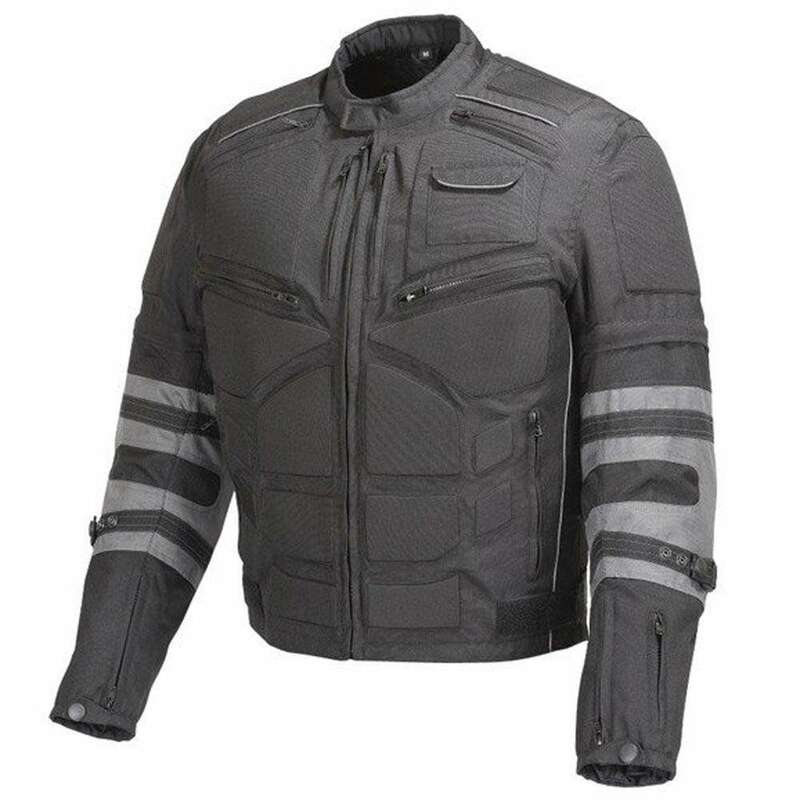 Five piece CE certified armor is fully removable via Fastener-locked pockets.